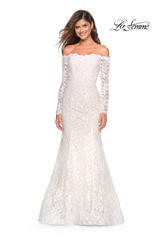 Sonya's vast selection of apparel, jewelry, and designer evening gowns tempt the most discriminating of shoppers. Over 100 lines per season mix classic favorites with contemporary trends. Although our shop is known for an unparalleled collection of 2500 special occasion and prom dresses, it's our sportswear that has kept us on the fashion scene for over 33 years. Styling women for work, travel, or that special party is our forte. Labels such as Nicole Miller, Sympli, and Eva Varro are customer favorites. We also dress for occasions such as prom, pageant, sweet 16, quinceanera, homecoming, winter ball, military ball, graduation, and weddings. 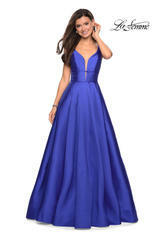 Top designers are La Femme, Jovani, Alyce Paris, Tony Bowls, MacDuggal, Terani, Mignon, and Angela & Alison. Shop in-store or online for all your fashion needs. Our professional staff is committed to making your shopping experience a memorable one. Let us keep you informed on in-store sales and offers.